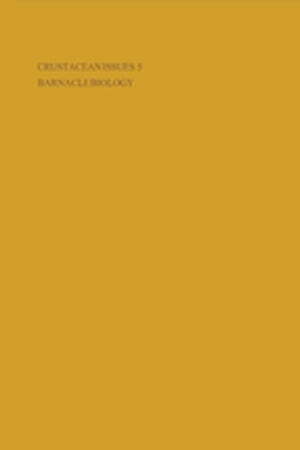 Collins Booksellers - Barnacle Biology by Alan J. Southward, 9781351464741. Buy this book online. This text gives an overview of almost all aspects of barnacle biology covering advances made since Charles Darwin to the present day.